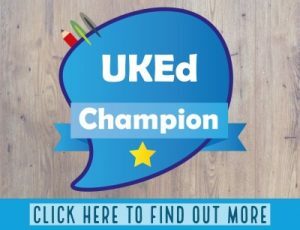 A fantastic resource for any English Literature teacher who is struggling to keep up with the changes in GCSE requirements. 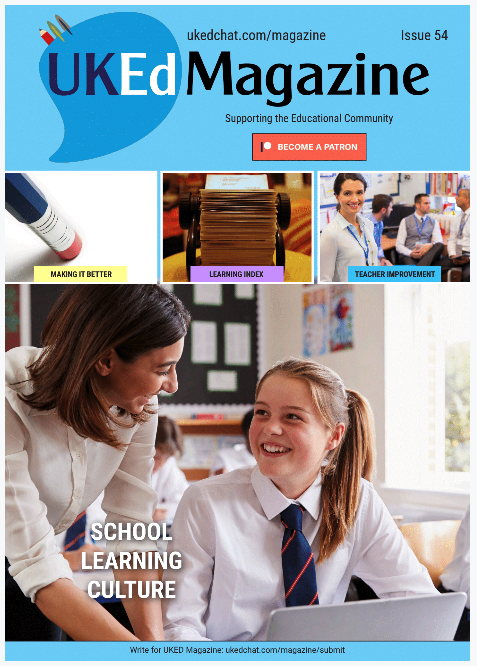 Offers a range of resources and ideas to make English Literature accessible to all students. Explores the key skills required by pupils to achieve in their GCSE. 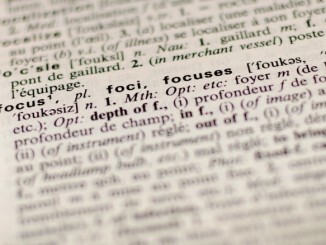 Great resources, including support and development of vocabulary taxonomies. 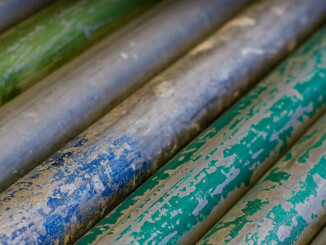 Encourages teachers and schools to use their departmental expertise to help all students develop. English Literature is massive and is one of those subjects within the curriculum that demands developing subject knowledge including symbolism, analogy plot, character, journey, language, experience, context and writers’ angst. To the most gifted students, unlocking those aspects highlighted can be an art including patience, cultural capital, and supportive English Literature teachers who have a passion for the subject. 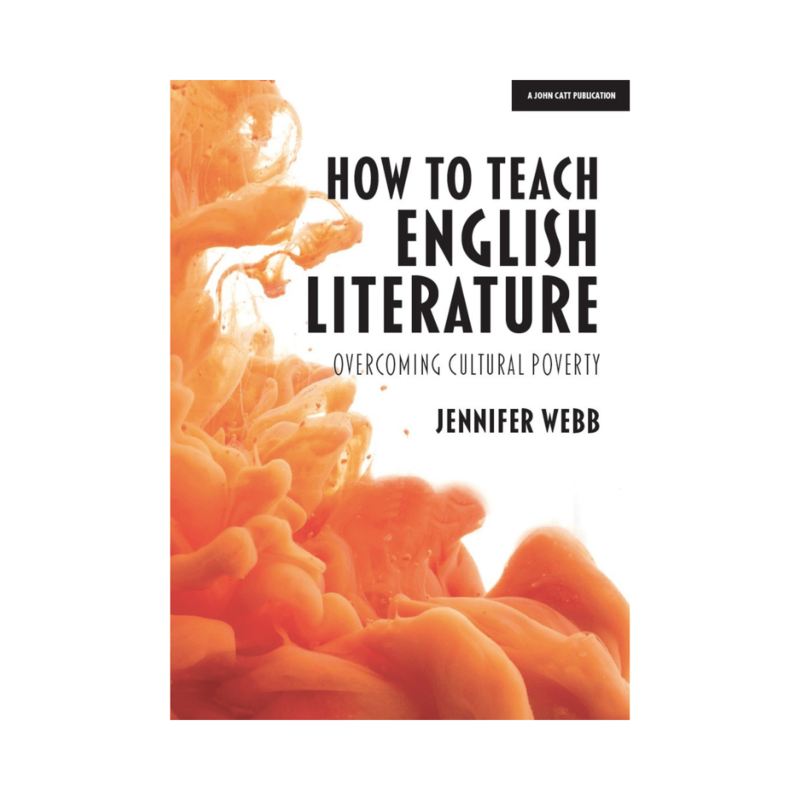 In her new book, Jennifer Webb is acutely aware that there are many barriers for pupils access and succeeding at English Literature, with academically gifted and enthused students working alongside unmotivated and non-confident peers who lack the enthusiasm to engage in Literature as a route to academically improve themselves. 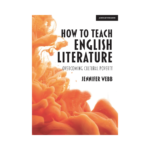 The premise of this book is that Jennifer Webb believes that every student can possess the key to success in English Literature and, with clarity and careful consideration, how teachers can make every student a literary scholar and critic, regardless of their economic or social class and background. The book starts by encouraging teaching colleagues to create the right conditions, progressing onto looking at marking and feedback strategies that can help save time, including students more proactively, and with specific examples given in how to achieve this. Webb continues by advocating that teachers should be brutal in their planning, before setting out the Reading and Analysis required, along with writing. The final sections explore memory, recall, revision and homework, before providing a practical walkthrough (a sequence of lessons taken from a ‘Macbeth’ focus), and additional solutions that can support engagement with English Literature. 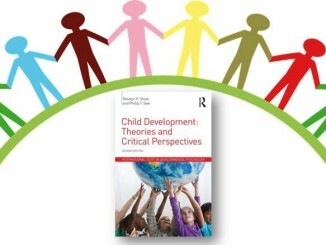 Plenty of resources and ideas are shared throughout the book, and particular mentions are given to the ‘Swiss Army Knife Quotation’ idea (p.58), along with the vocabulary taxonomies that can really encourage analytical language in pupils (p.114 onwards). 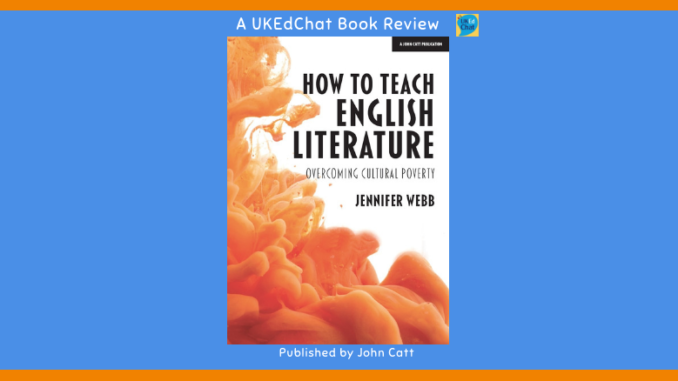 Webb concludes in the book with a call of action to teaching colleagues to give pupils a key to unlock their potential, conversing with the voices contained within literature, discovering something about themselves.